Last week I posted some excellent links to sites and YouTube regarding aircraft written about in “The Devil Dragon Pilot” book. Some readers contacted me asking for more! Thank you for being excited about the book! I think many fans of Devil Dragon will be surprised at this video of a U-2 landing and taking-off from an aircraft carrier. What do you think? As I have shared before, some of the military capabilities featured in “The Devil Dragon Pilot” are realistic and inspired by real aircraft. If you haven’t visited the Air and Space Museum at the Dulles Airport, I highly recommend it. This museum, along with the Air Force Museum and National Archives, are excellent references. You may be surprised at what is available to write a book…like this…and this. 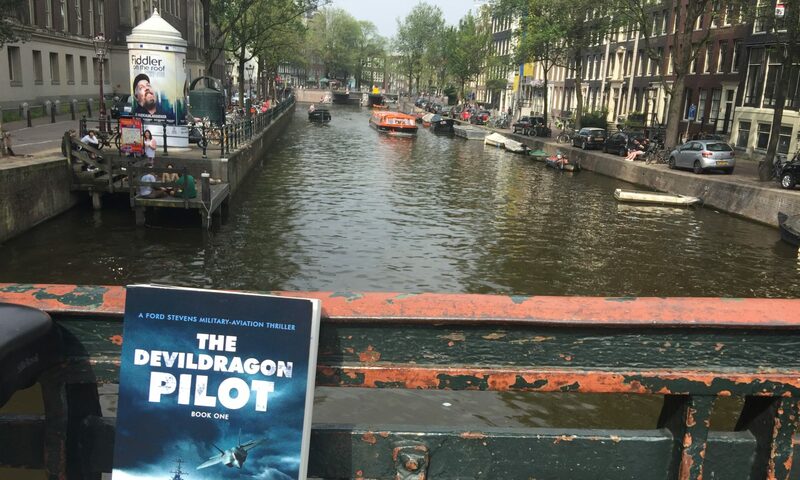 I am proud to write that nearly all of the capabilities found in the “The Devil Dragon Pilot” book are 100% real. In part 1 of this post, I mentioned that the aircraft are real aircraft, at real locations, with the characters eating and sleeping at real restaurants and hotels, as well as the story taking place in real cities and countries. Even the wing suit flying, street names and specific runways are real! Yes, there is fiction, like the aircraft speeds, but that is what makes the fictional story entertaining. For more videos, take a look at my YouTube Channel. Thank you for your support! You seem very well versed in military aviation. Question for you. Is there an Aurora, and if so, what do you know about its specifications? Thanks, Jerry! If there was an Aurora, I don’t know anything about it. I have a question for you: Is there a Black Scorpion, and what do you know about it’s specifications?